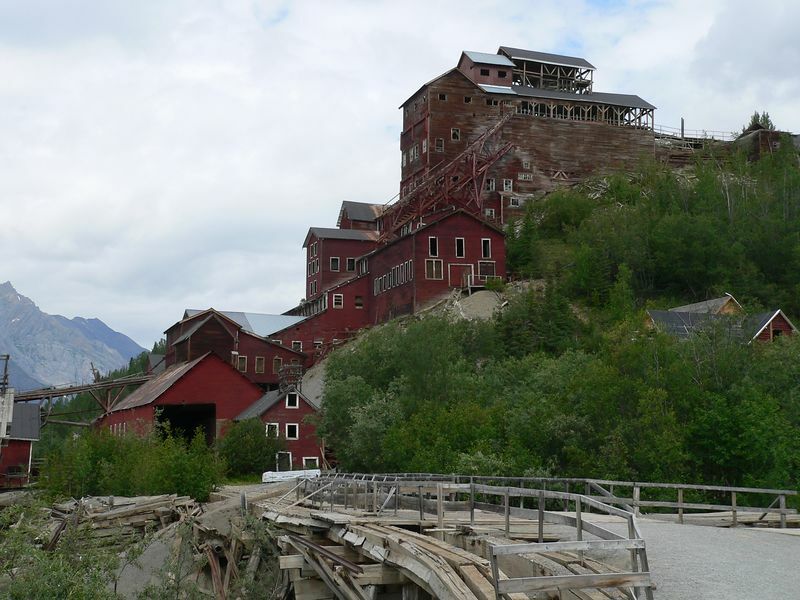 The Kennecott Mines and Mill Town. "Mr. Birch, I've got a mountain of copper up there. There's so much of the stuff sticking out of the ground that it looks like a green sheep pasture in Ireland when the sun is shining at its best."